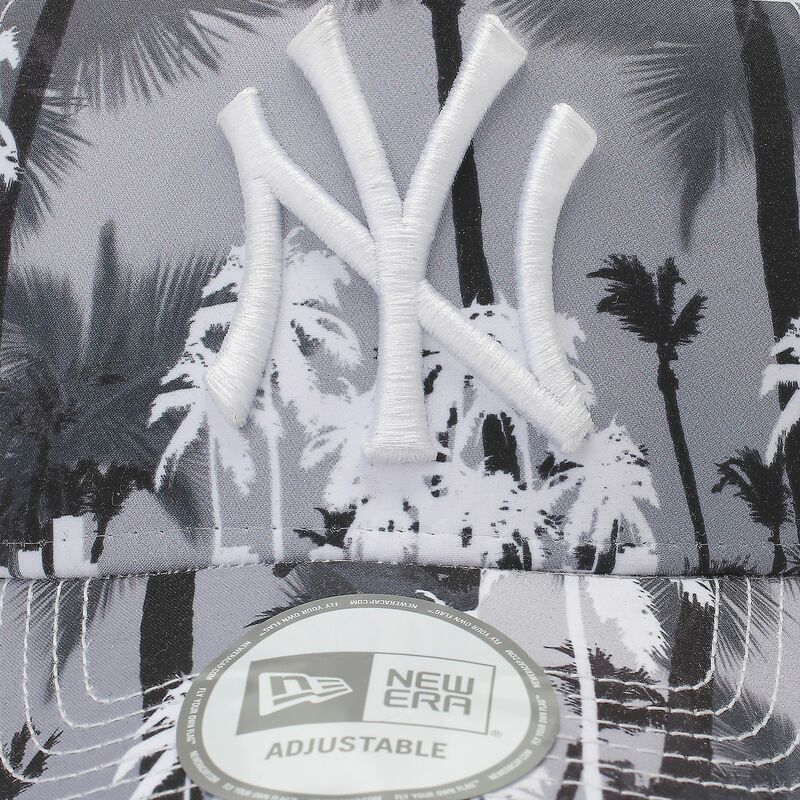 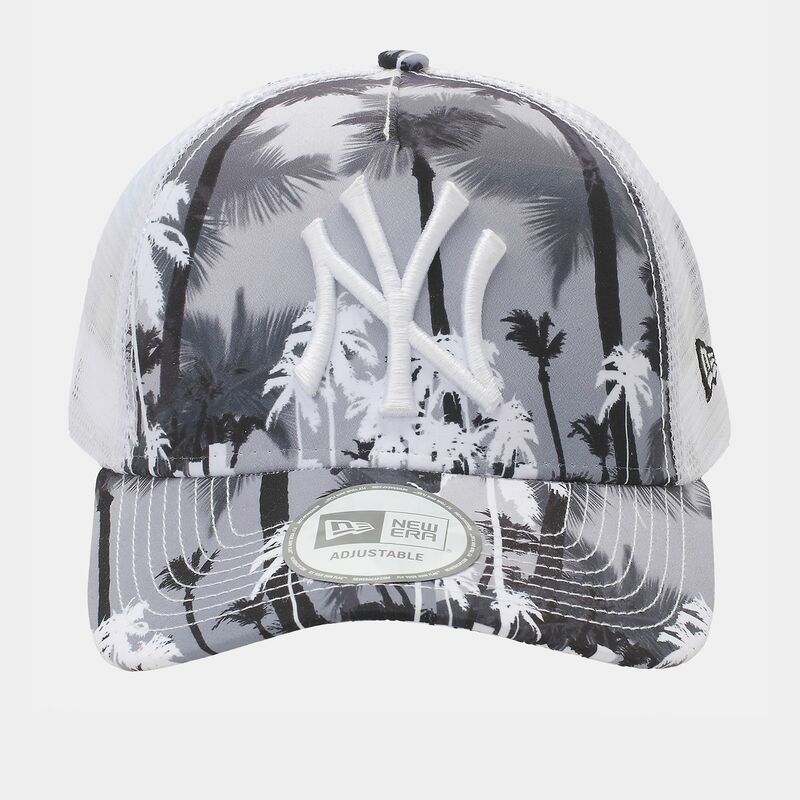 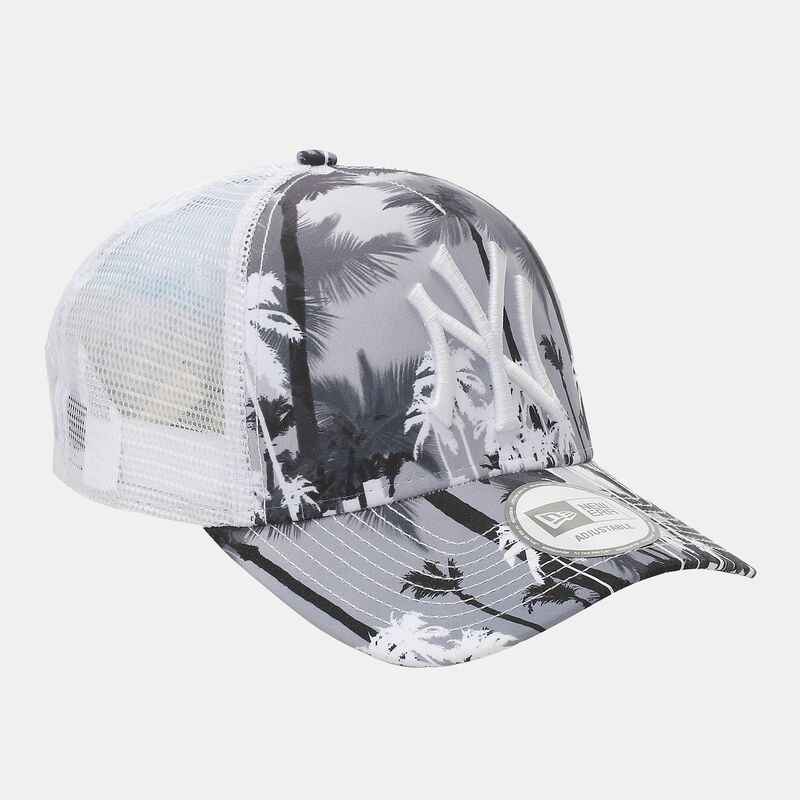 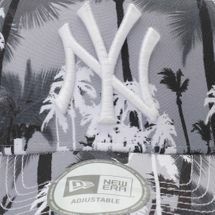 The New Era Miami Vibe NY Yankee Cap has a fashionable funky print featuring an embroidered team logo on the front, and iconic 9Fifty circular badge on top of the flat visor. 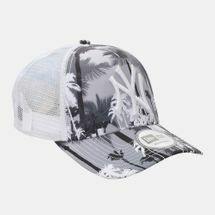 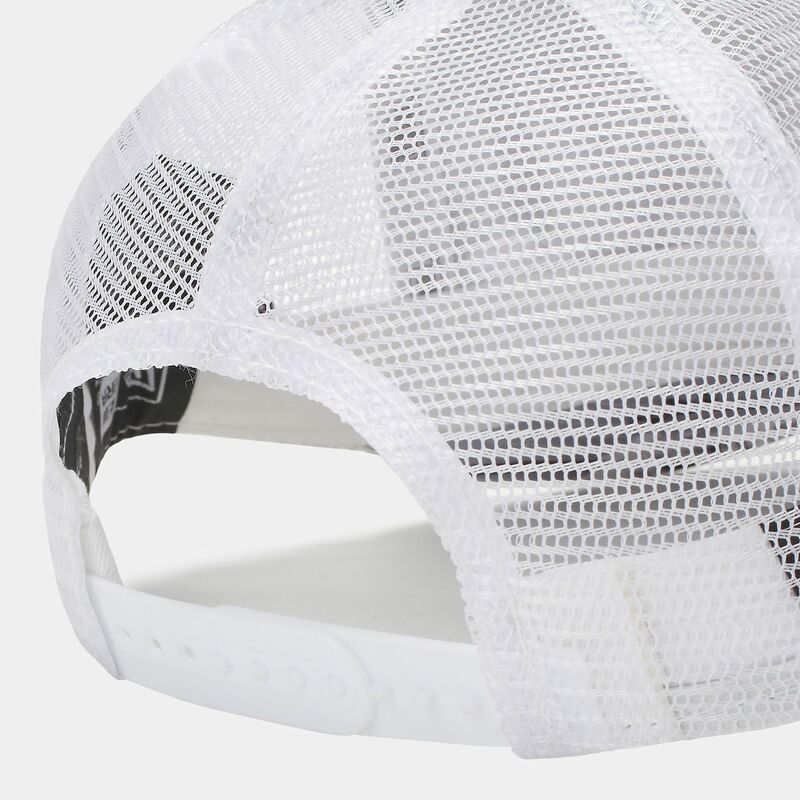 It is fully adjustable with a snapback closure. A covered top button and ventilation holes makes this cap extremely wearable.